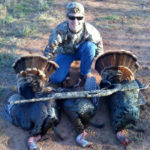 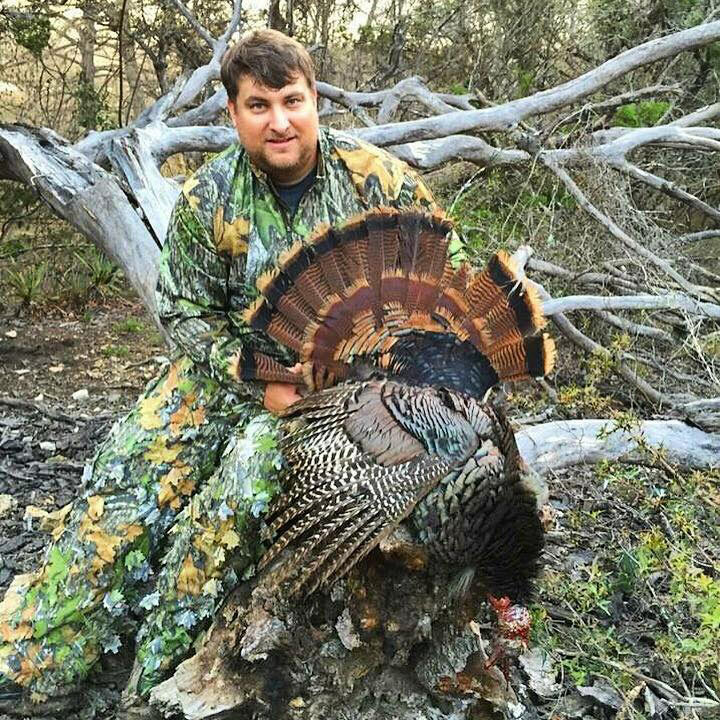 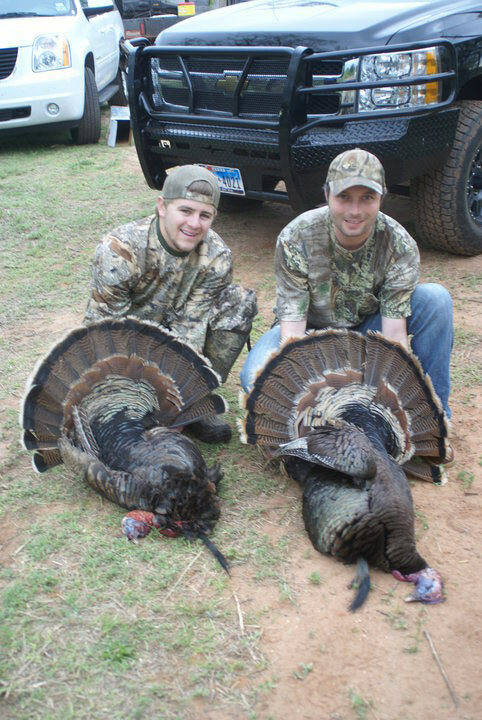 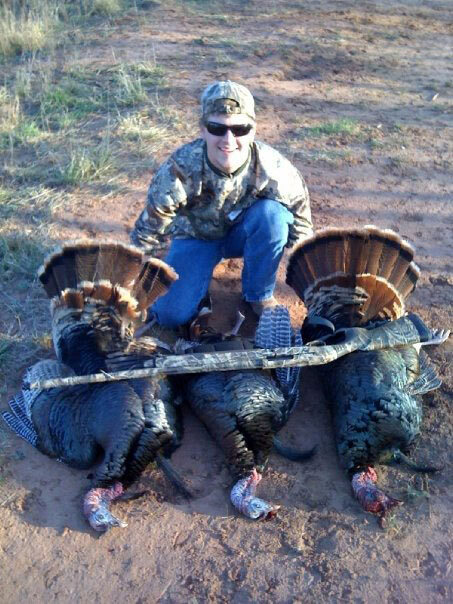 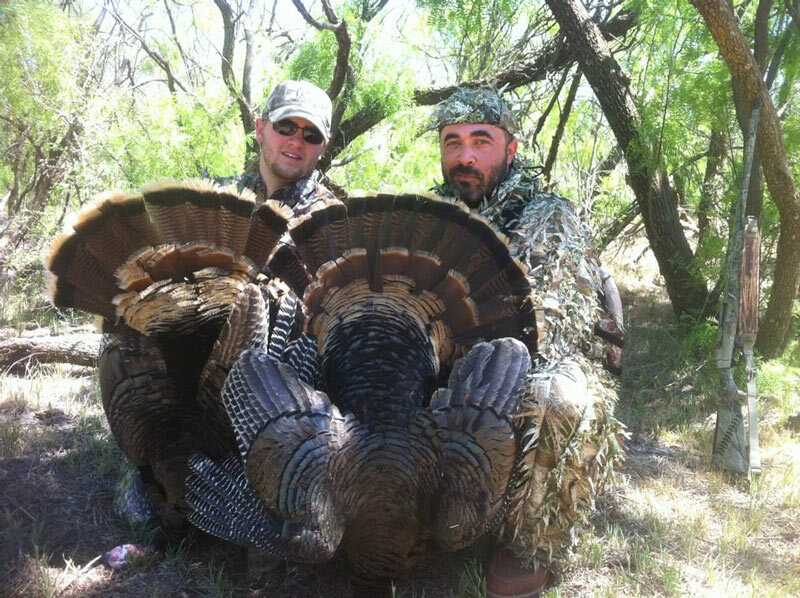 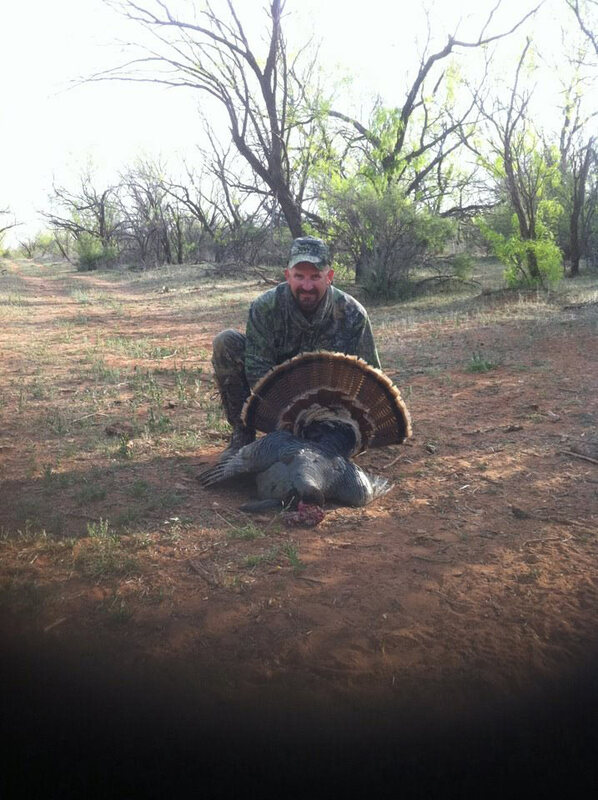 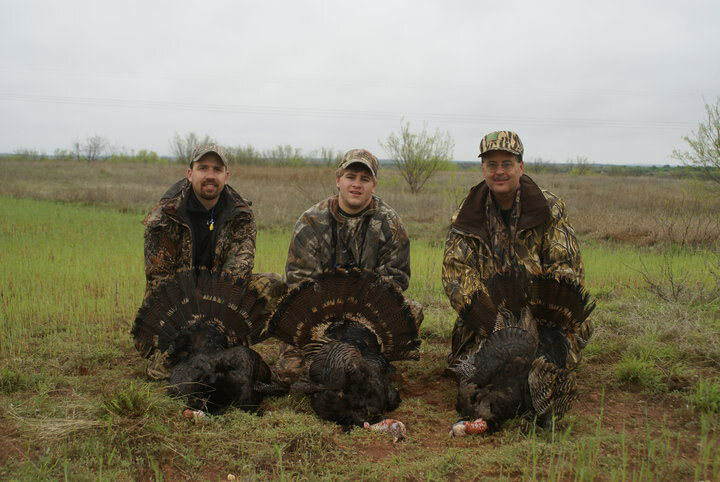 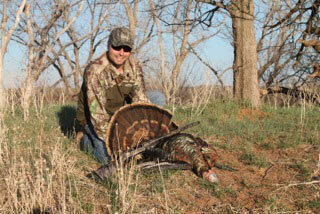 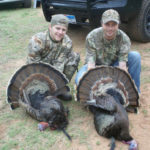 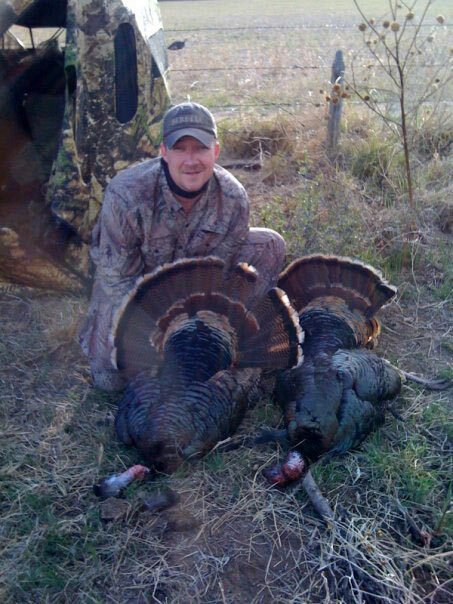 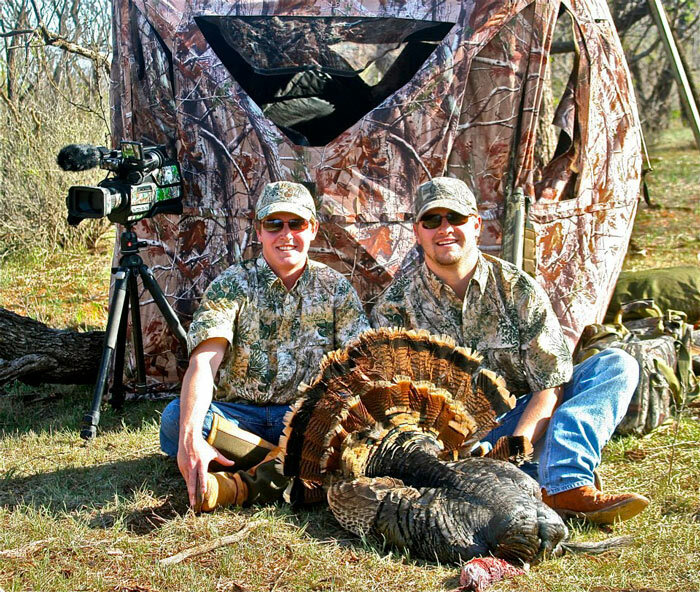 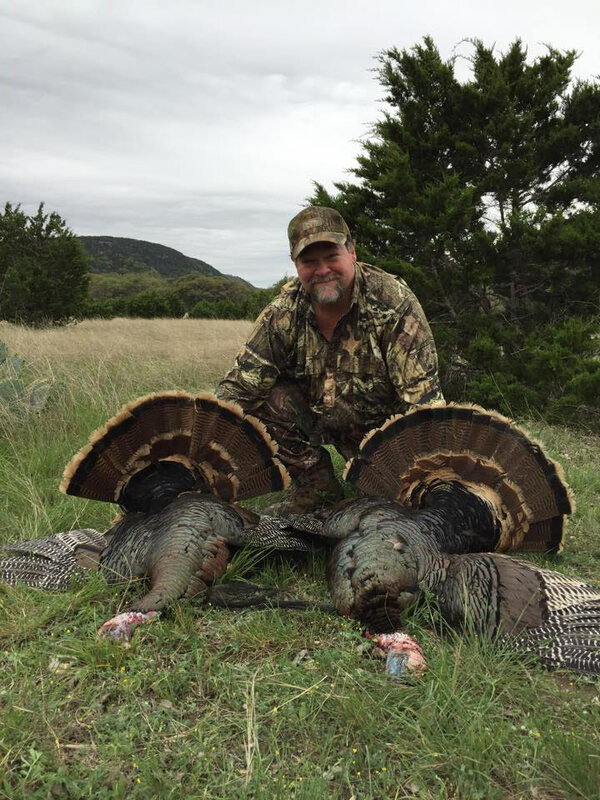 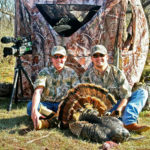 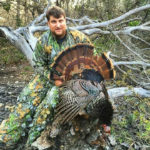 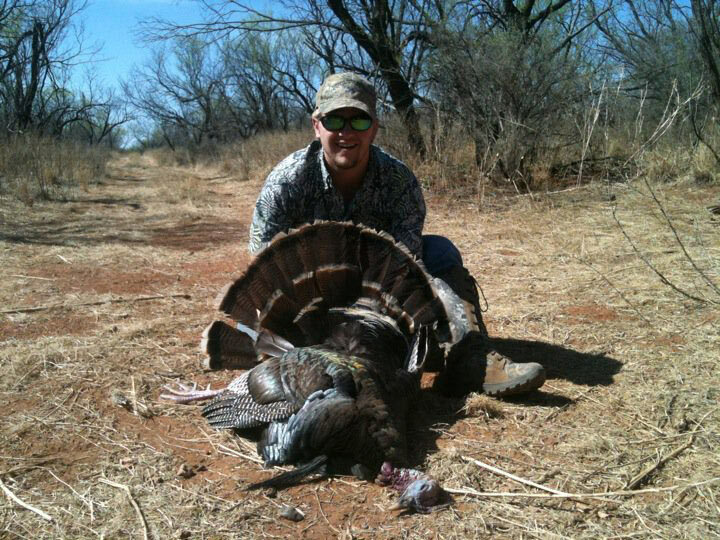 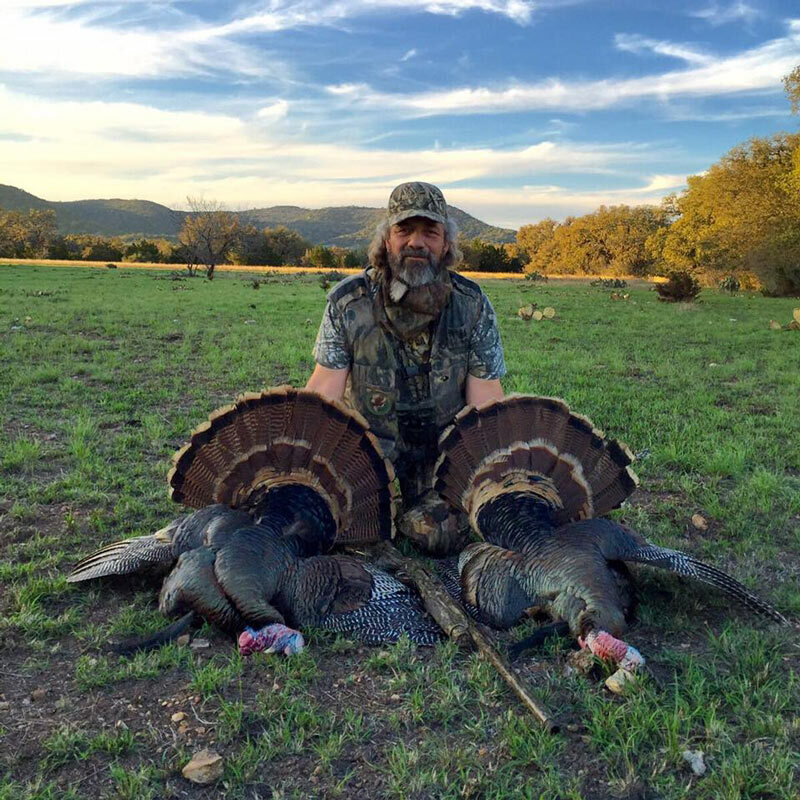 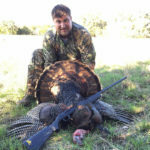 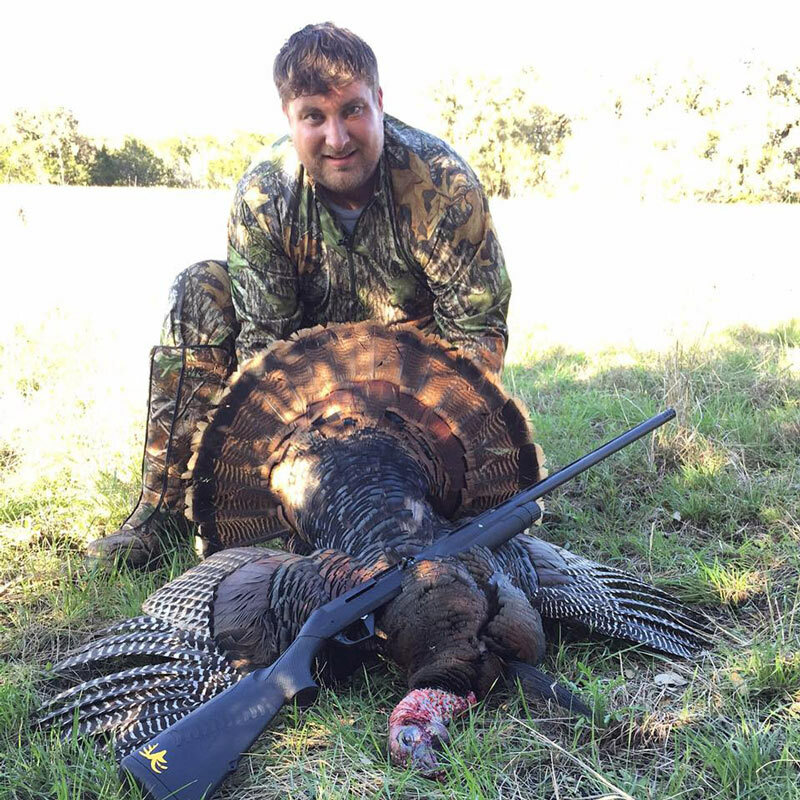 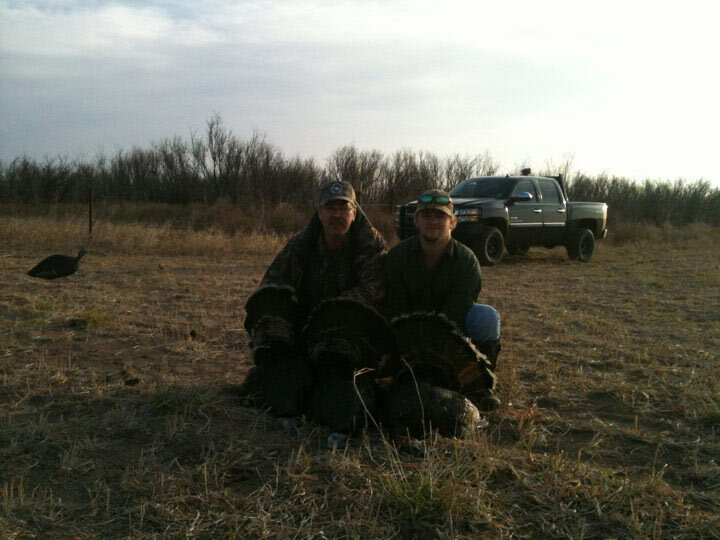 West Texas: 3 day and 2 night fully guided turkey hunt with meals. 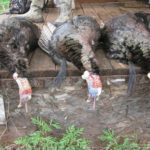 2 birds, 1 hog, varmints, and game cleaning. 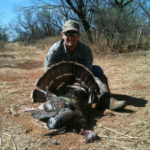 Lodging is out of our Spur Ranch and we have over 11,000 acres of different properties between Childress, Dickens, Spur, and Post. 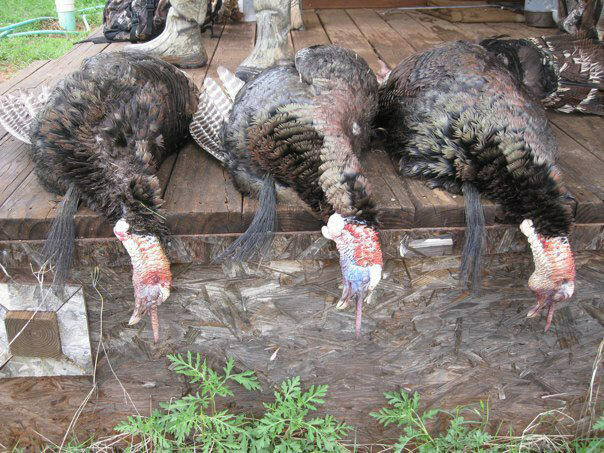 Due to the lay of the land, some of the properties we hunt will have single roost over 100 birds on good years. 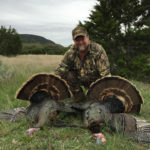 We are in an excellent position as of Summer 2018 for years of excellent hunting in this area. 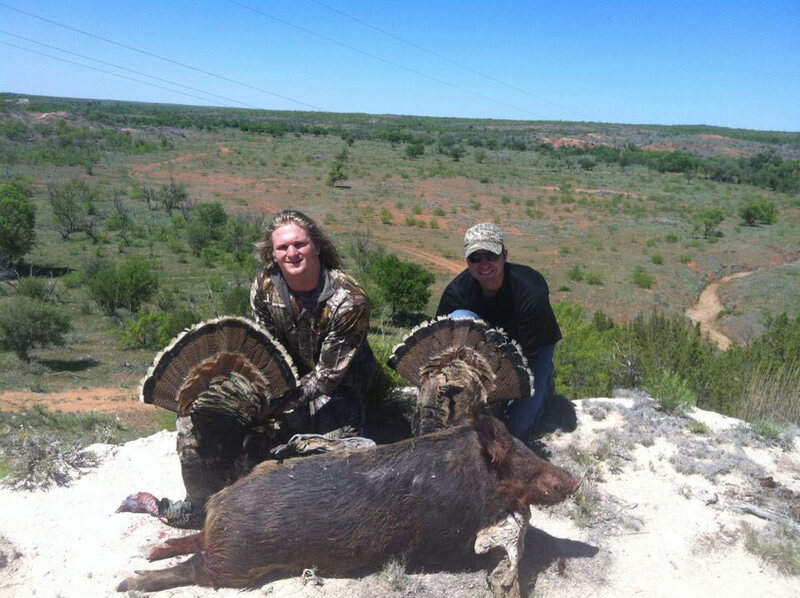 95%+ opportunity rate to kill a mature tom. 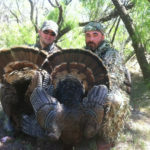 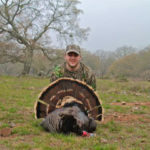 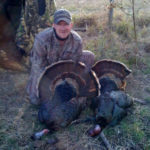 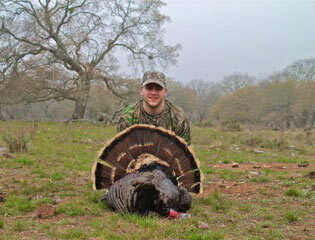 3 day and 2 night fully guided turkey hunt with meals. 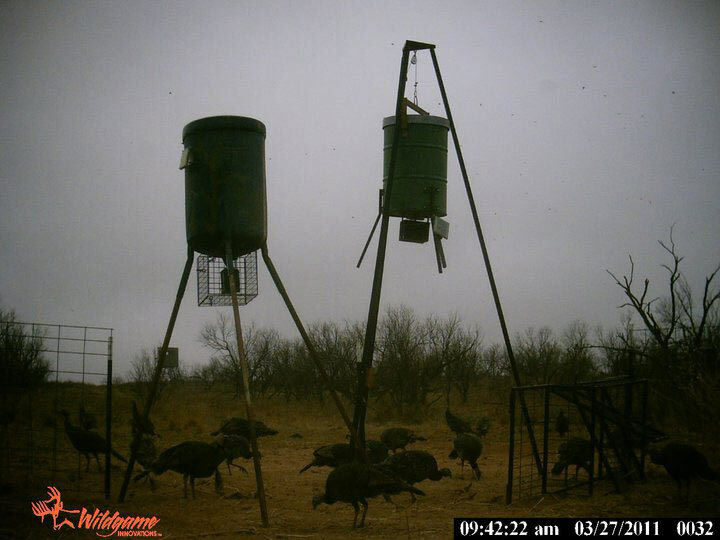 2 birds, 1 hog, varmints, and game cleaning. 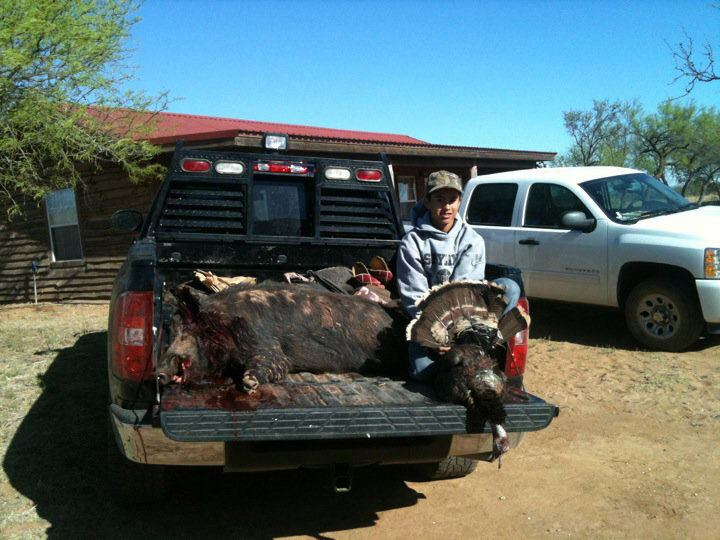 We lodge out of The Rio Bendita Ranch is just West of Menard, Texas. 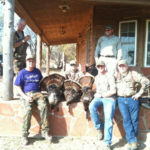 The Ranch is located between Concho and Menard County in a 30 minute radius from the main lodge. 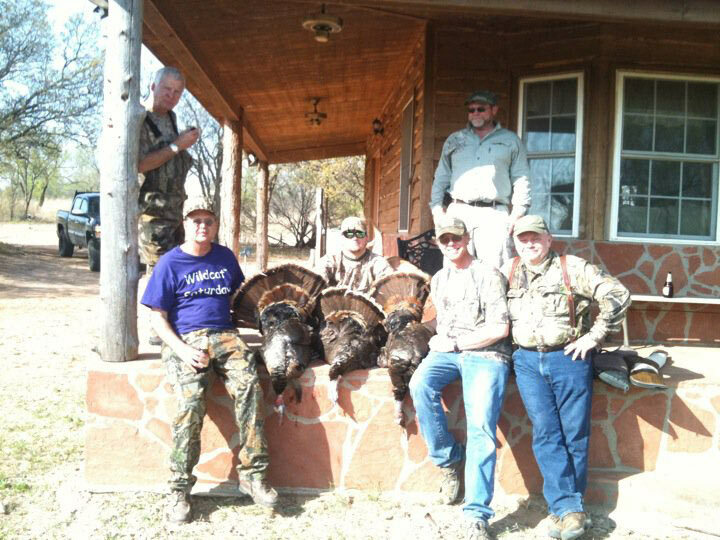 We have 34,000 acres to hunt absolute prime turkey country. 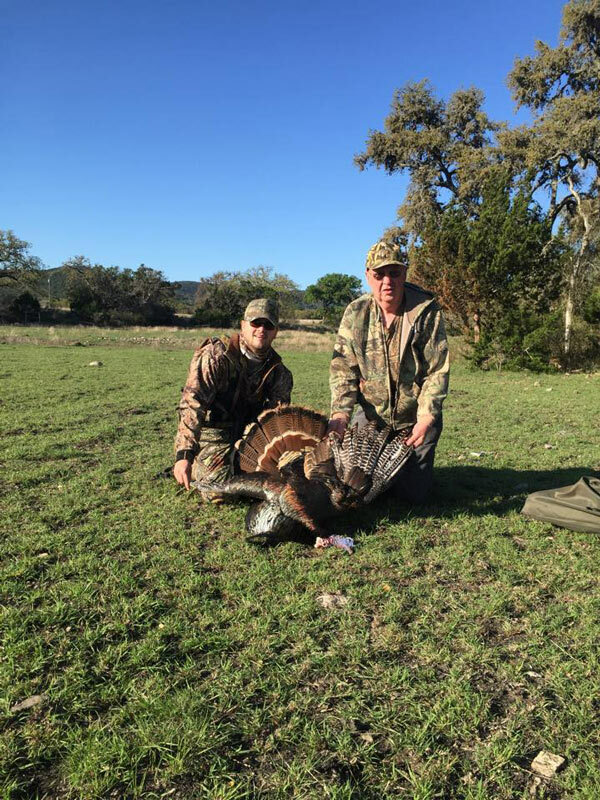 We have access to over 8 miles of the San Saba River between several of our ranches. 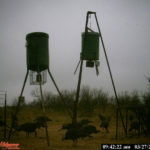 Some of the ranches hold hundreds, if not thousands of birds.